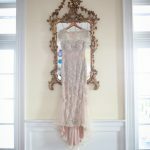 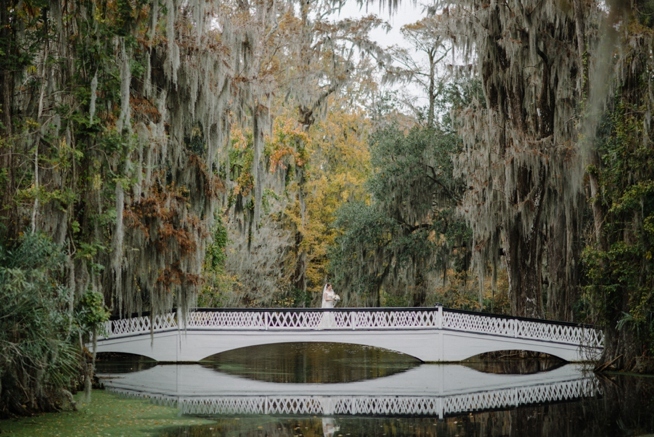 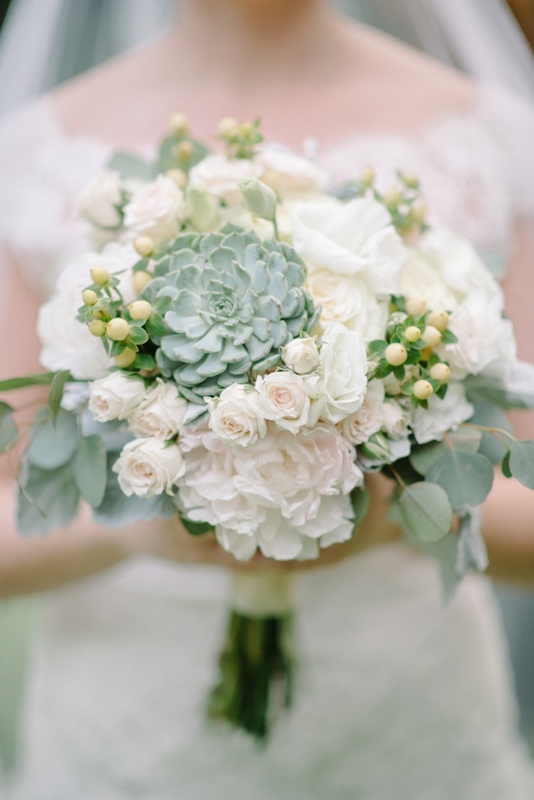 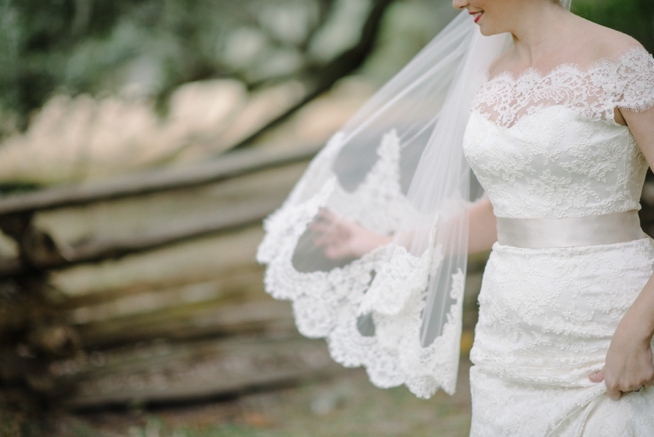 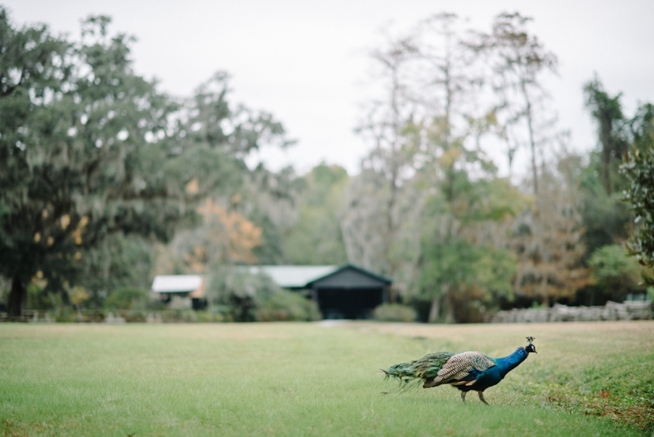 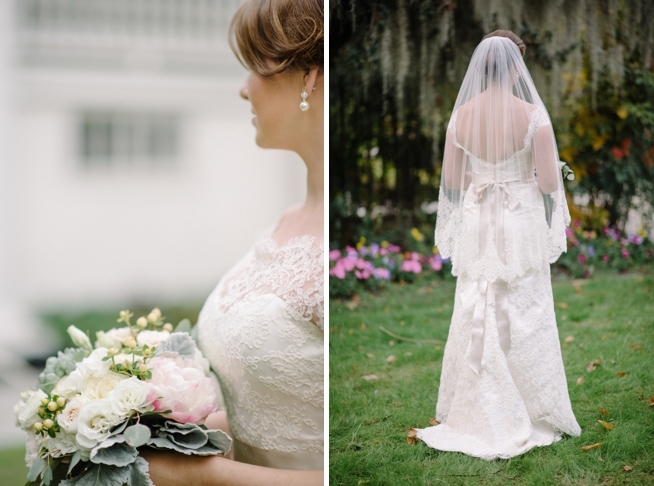 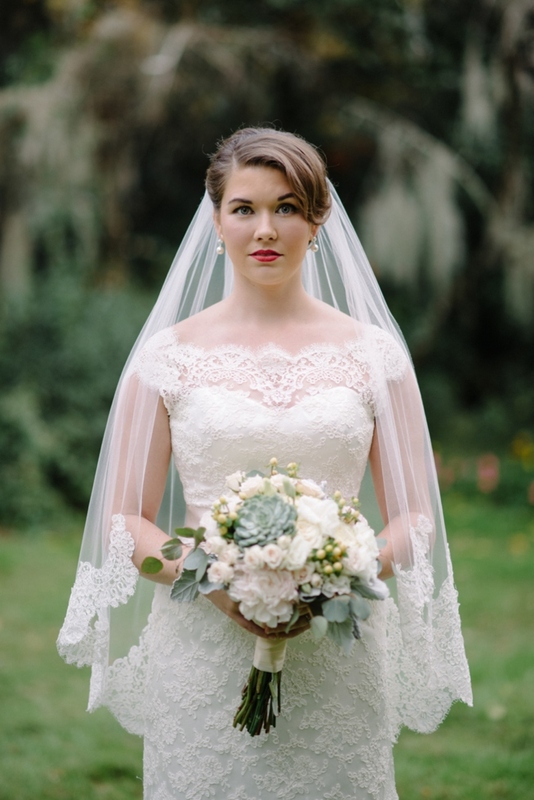 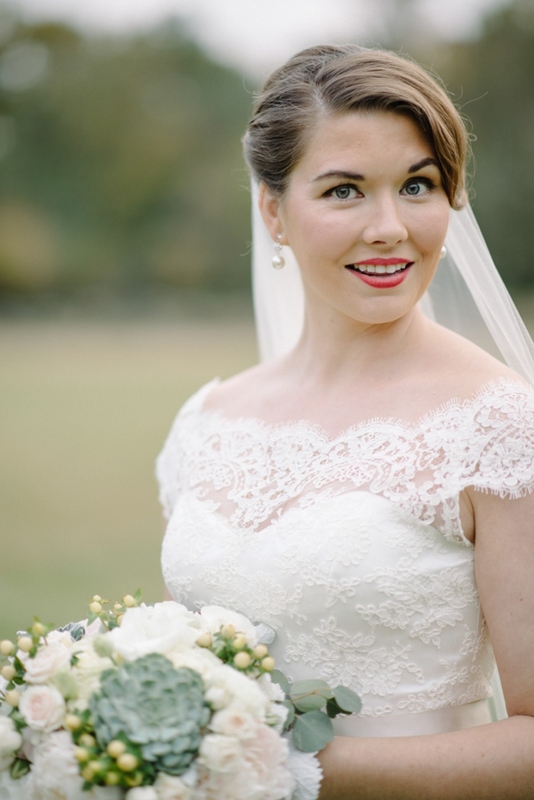 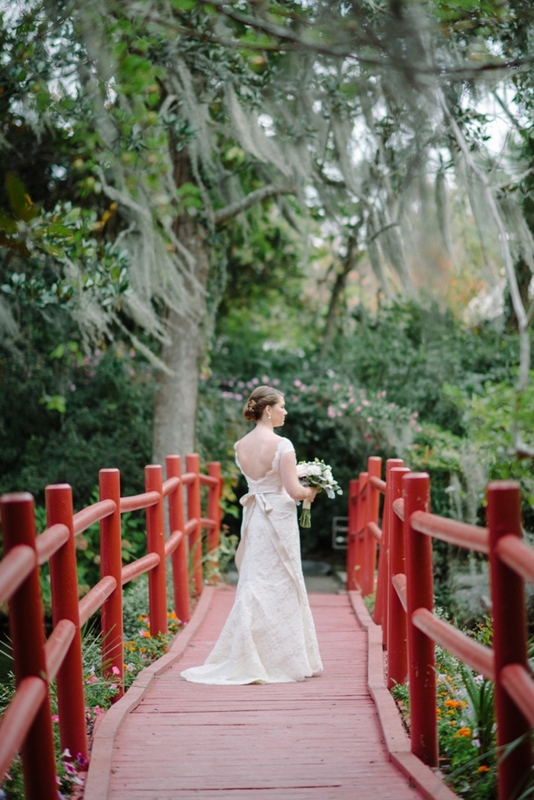 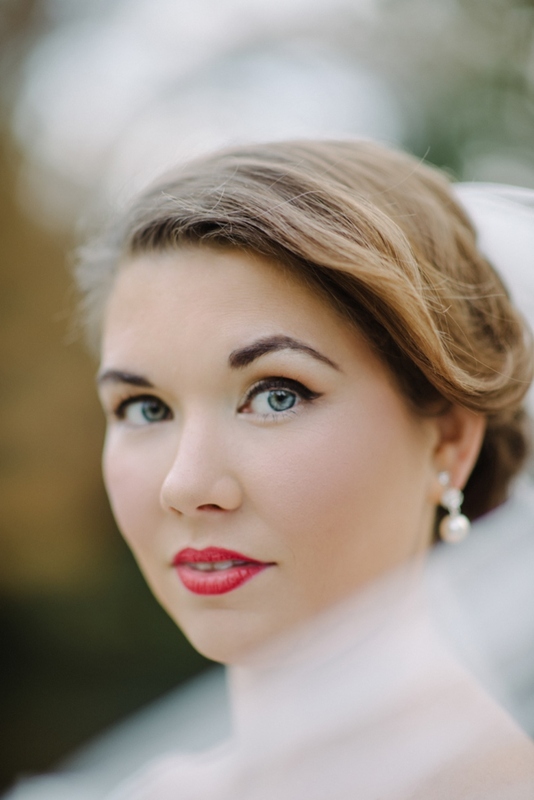 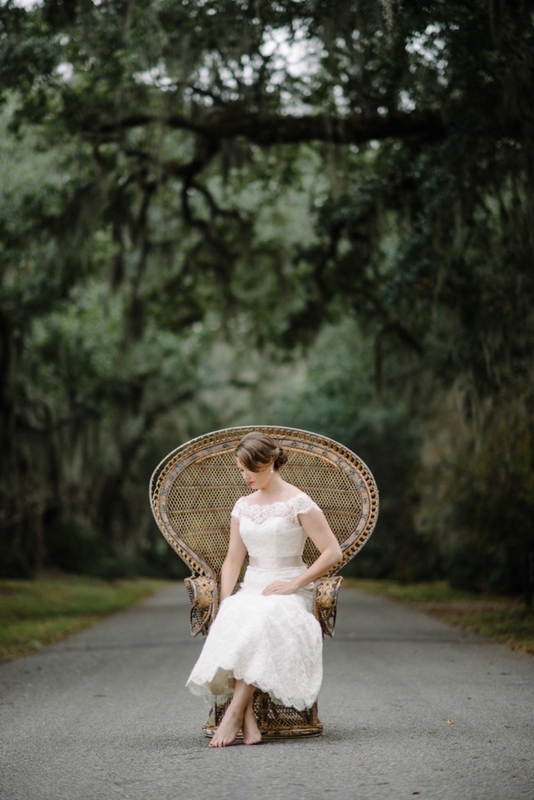 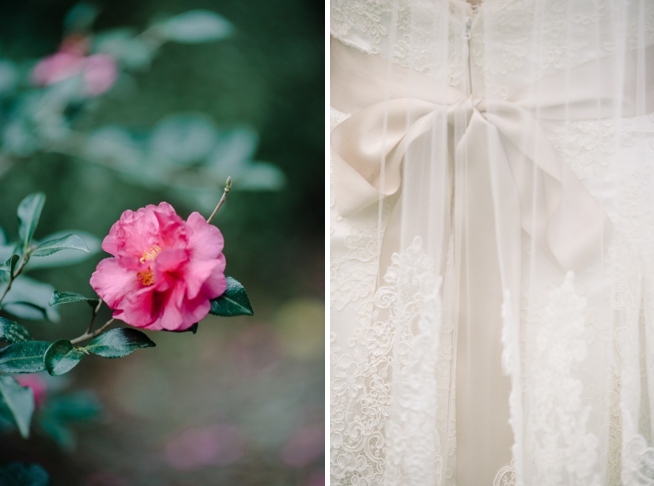 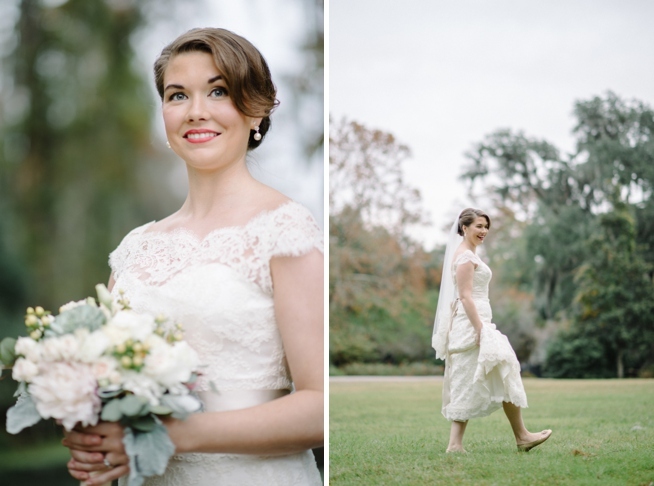 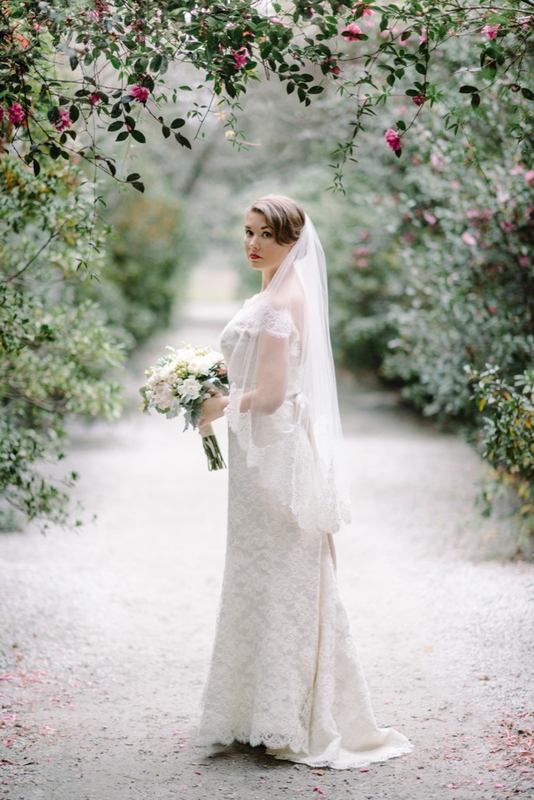 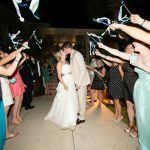 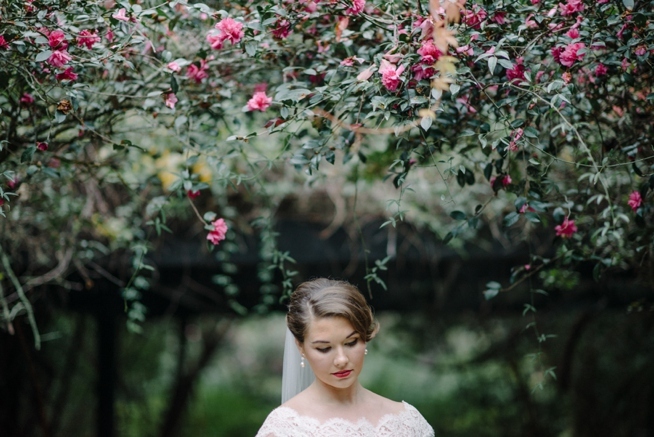 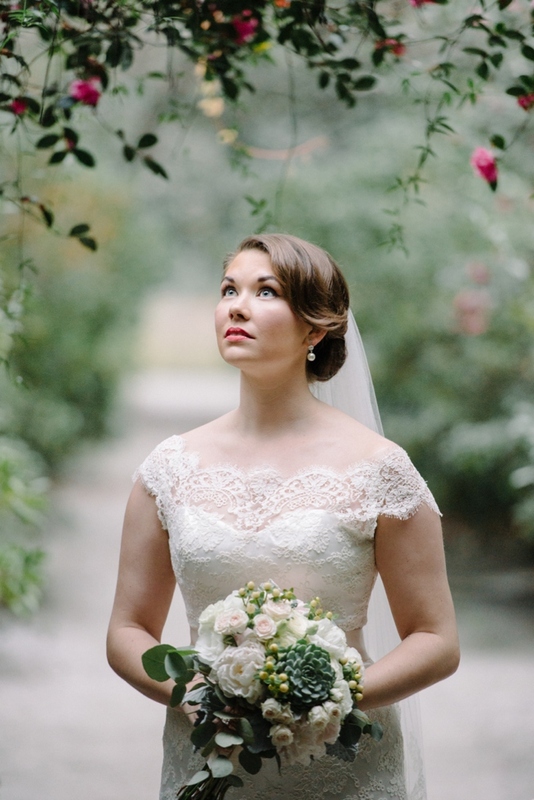 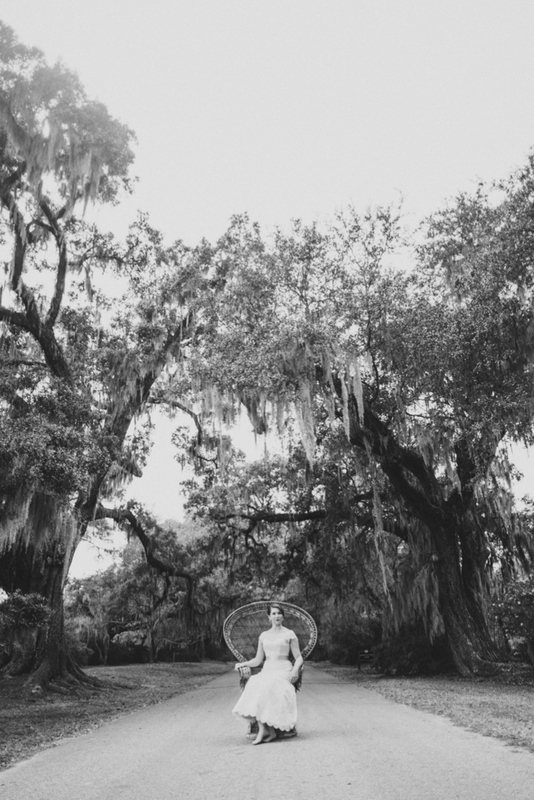 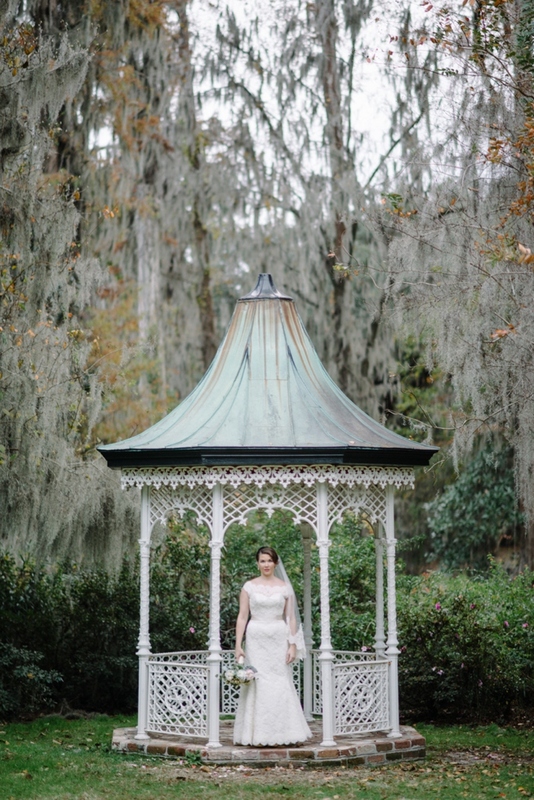 Amy’s bridal portraits at Magnolia Plantation & Gardens are quite possibly the most ethereal and fantastic bridal images we’ve featured to date. 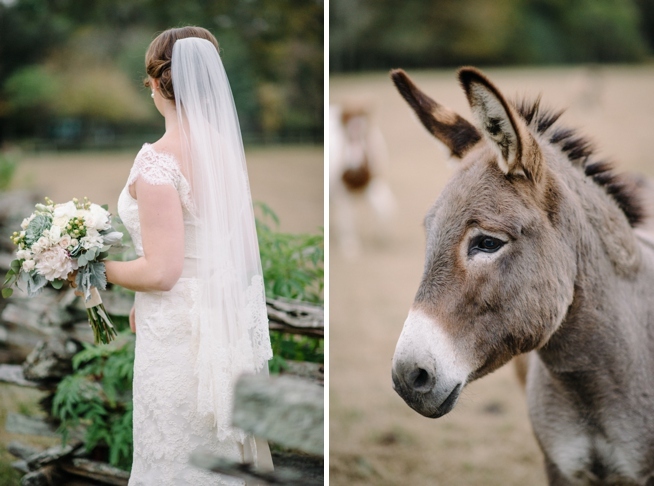 Honestly! 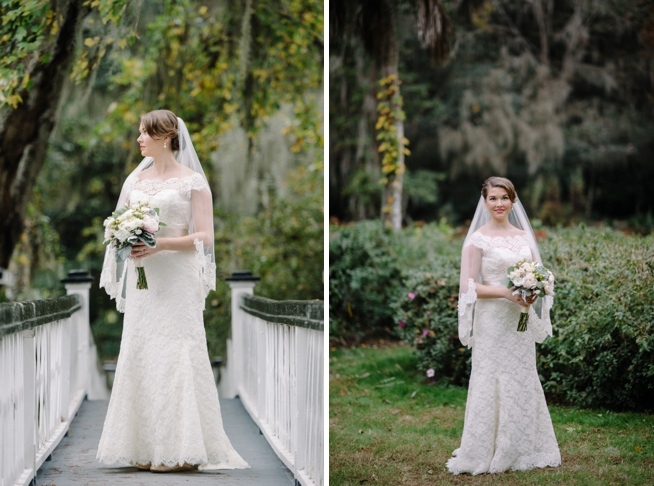 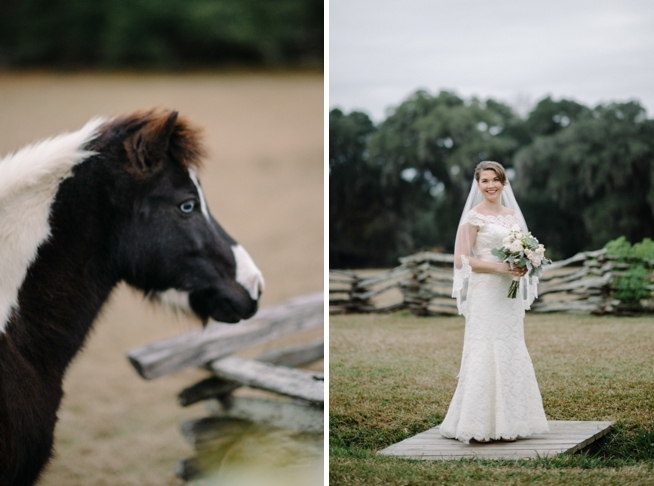 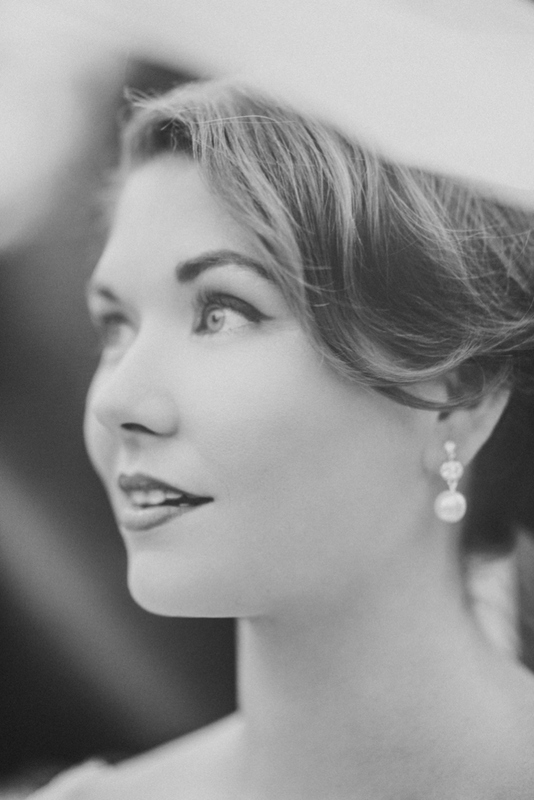 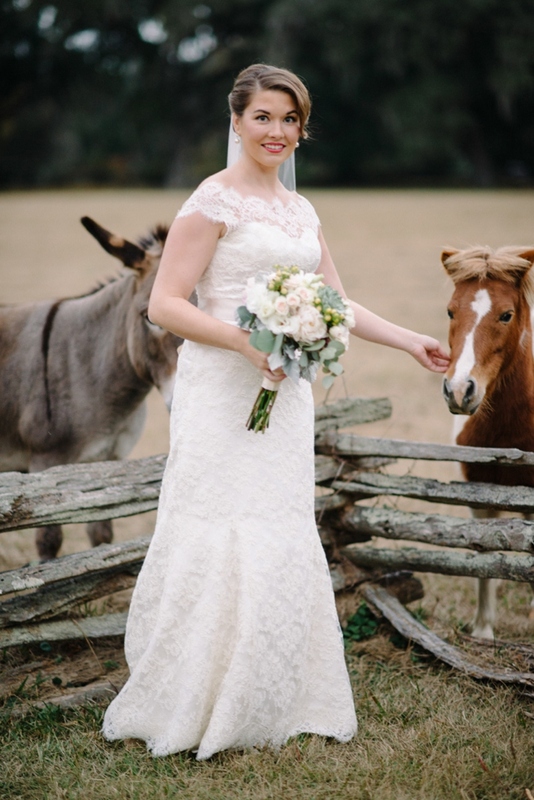 Amy sure had a whole lot to do with that, and her supporting cast didn’t hurt, either: with a dream location, a dress by Modern Trousseau, styling by A Charleston Bride, and photos captured by the oh-so-talented Sean Money + Elizabeth Fay, she set herself up for superior success. 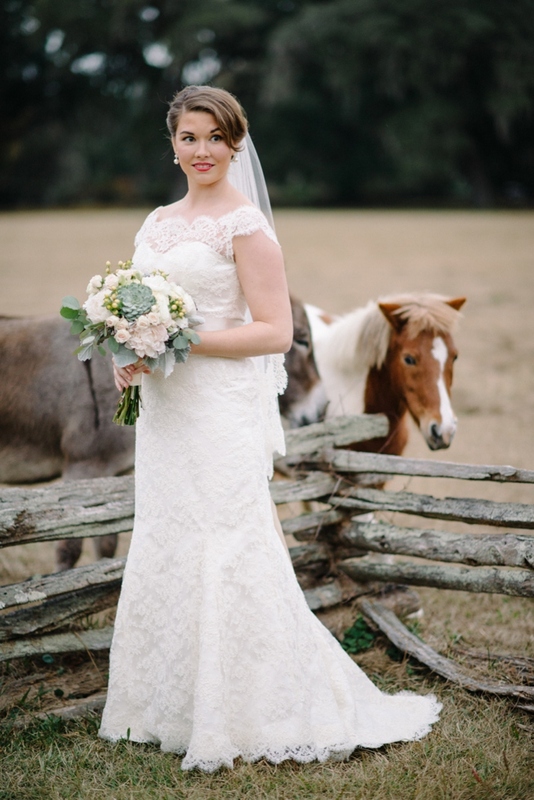 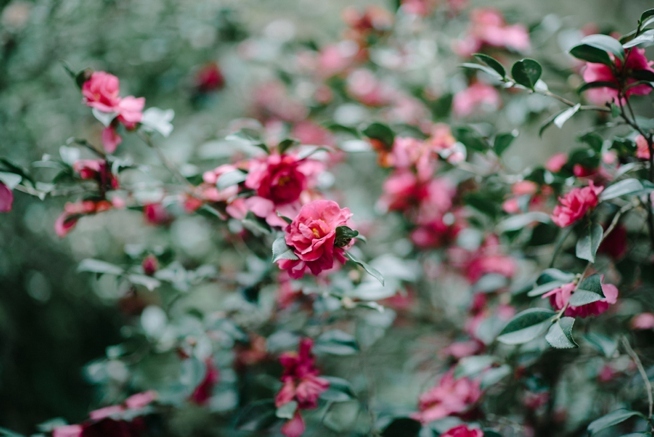 Whether standing under a canopy of azaleas or posing with ponies, Amy’s glamorous look is absolutely stunning. 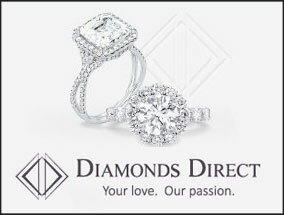 Take note, ladies, take note.